We offer full event management and styling services for individuals seeking to create a bespoke experience for their guests. 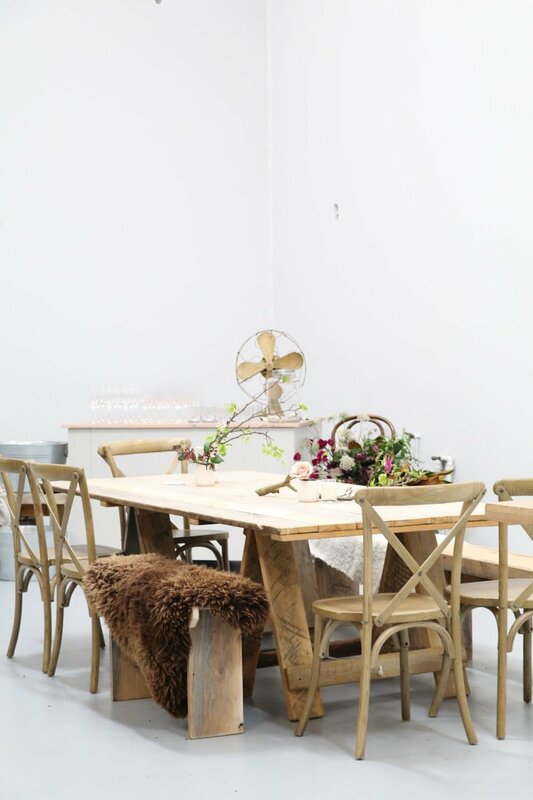 With a unique skill set that combines; creative vision, attention to detail and an intuitive knack for crafting beautiful spaces, we can assist with the design, planning, execution and styling of your event. P.S: We also love to collaborate and welcome enquiry from event professionals after assistance, goods or services for client’s events. 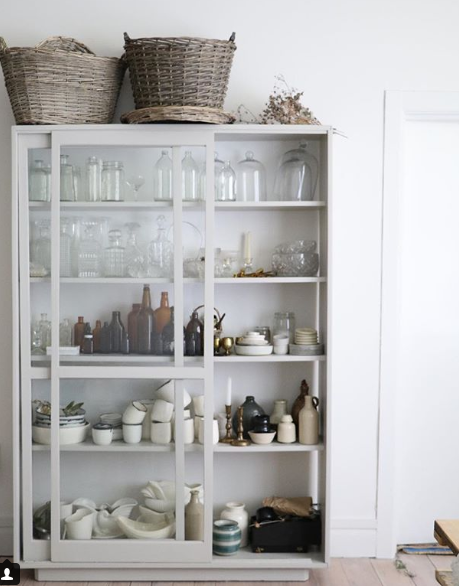 We source, make, buy and collect goods for styling spaces, with a collection growing by the day. Favouring organic materials - wood, ceramics, stone, linen and an emphasis on hand crafted items and re-purposed finds, the inventory suits clients seeking a modern approach to a classic provincial / industrial aesthetic.